There are approximately 172,000 words in the English language. If you use just three of these words to describe what we’re looking for through Google, then how many page 1s of Google would exist? The answer is thousands of trillions! That’s not including brand names, acronyms or numbers. In fact, Google’s algorithms offer an infinite number of pages—which means an infinite number of page 1s on Google. 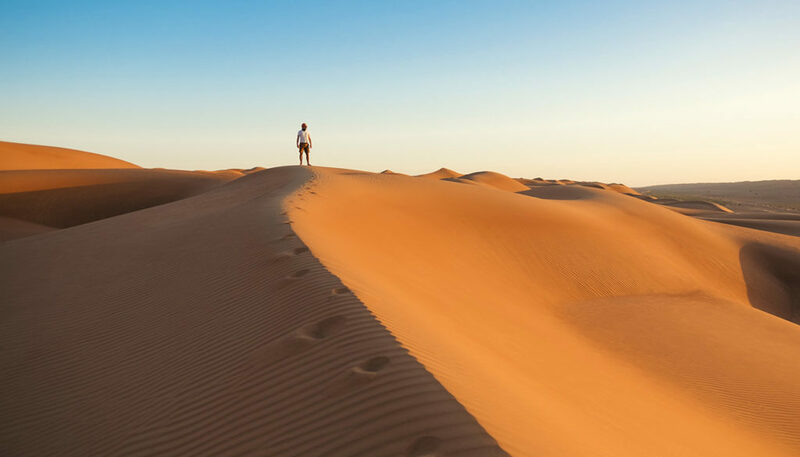 So when SEO businesses promise to rank your company on ‘Page 1 of Google’, that’s like saying you can be part owner of a grain of sand in the Sahara desert. And they’re quite happy to charge you handsomely for that grain. It, therefore, begs the question, are SEO businesses, on the whole, trying to deliberately profit from their customer’s naivety about how Google works? I’ll try and explain what I mean by offering an example that we personally experienced about 10 years ago. We were approached by an SEO business that promised to rank us on page 1 of Google, for the term (or keywords) ‘Branding Wellington’. This to us was really attractive and for a few thousand dollars, seemed to be a sound business investment, one that would no doubt help to generate internet enquiries and new business. After several weeks, there we were ranked on Google’s first page for ‘Branding Wellington’. Success! Or so we thought at the time. About a year or so later we learnt about Google’s Keyword Planner tool, which enables you to see the backend results of customer searches worldwide or by specific location. And of course, we were keen to finally see just how many customers actually searched for ‘Branding Wellington’. The result was quite surprising. ‘0’ customers per month searched for these keywords in 2008 and only 10 searched for them in 2017. What can we learn from this? We learnt two things; 1. Branding is a subject and Wellington is a place and if I wanted to learn more about ‘branding’ as a subject, then why would a ‘place’ be relevant—it wasn’t. As a Google researcher, I’d be happy to learn about branding from any location, in fact, the location wouldn’t even enter my mind. And, 2. Before you invest in SEO, you need to learn what your ideal customers ‘are’ searching for. This is why we now conduct our own SEO and educate our clients to learn their customers search criteria up-front. It helps to build the right content and it helps to identify who your online competition is and what your potential customers have at their disposal in the way of informative content. We provide all of our clients with a Google Search Analysis document that includes; identifying how their customers describe their business, their services and their key areas of expertise, online competitors that they have that leverage these keyword insights, the number of searches per month for all of these keywords, and a deeper understanding of the customer’s general agenda.